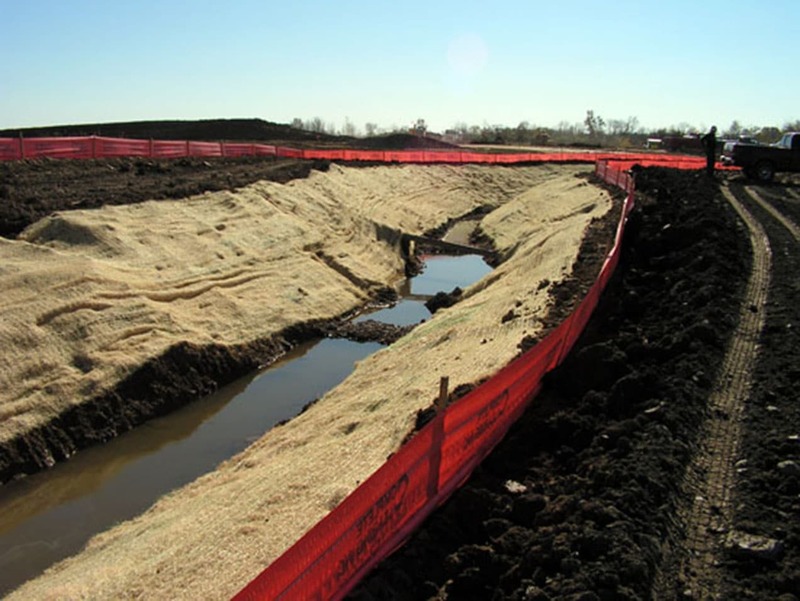 We have performed wetland construction since 1988. 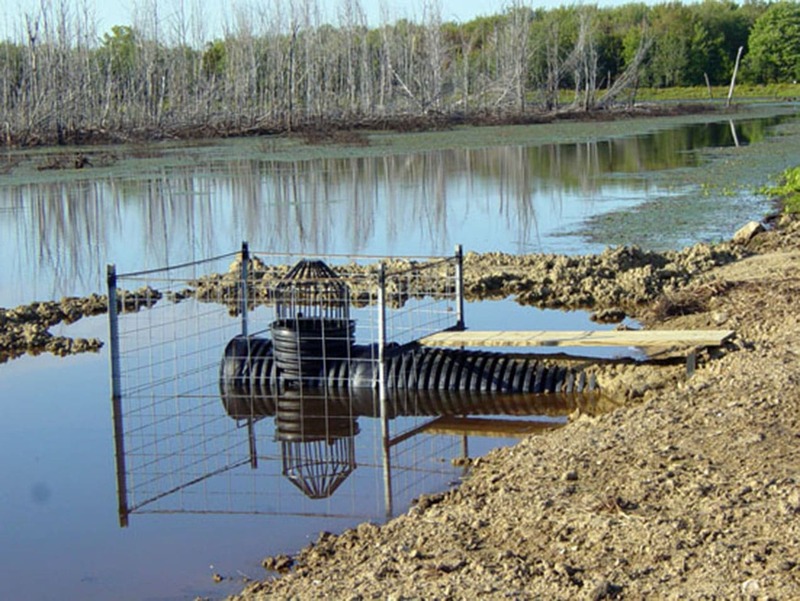 George J. Igel & Co., Inc. has been instrumental as both a prime contractor and as a subcontractor in the development of wetland sites. 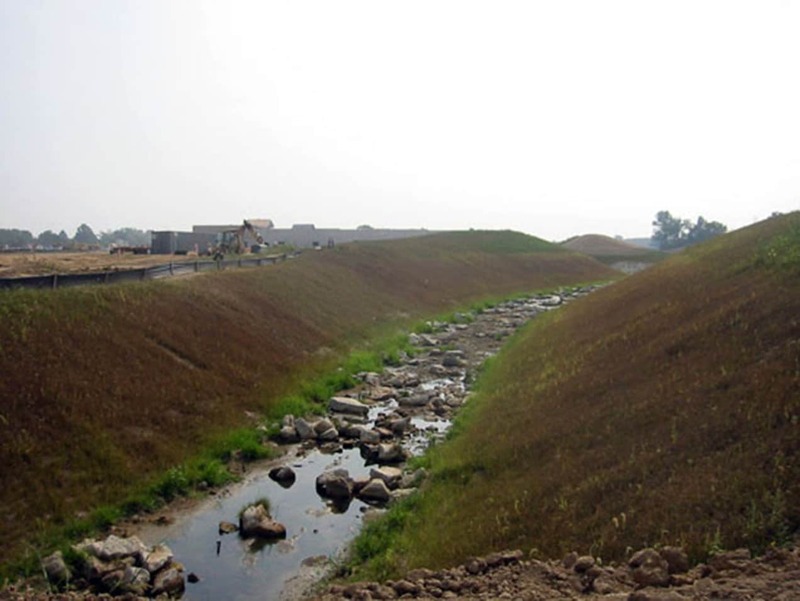 Man-made wetlands aid in offsetting the environmental impact of development. 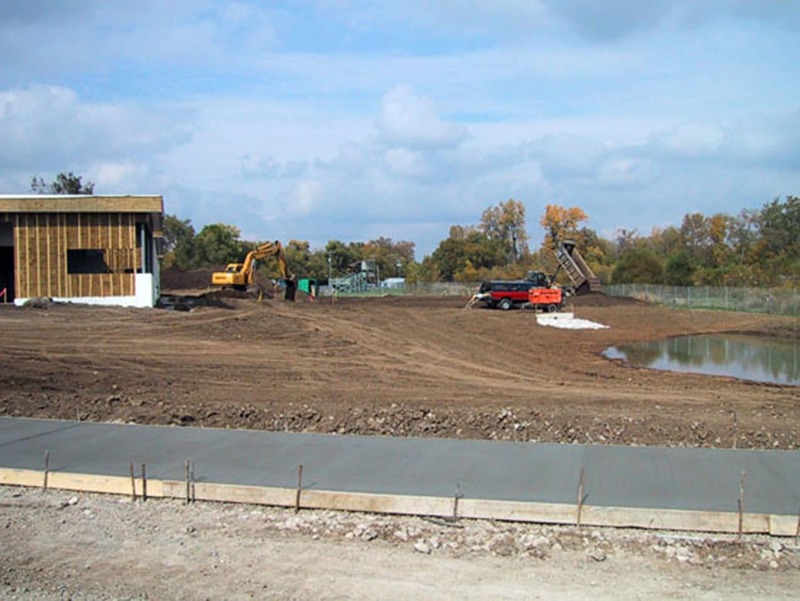 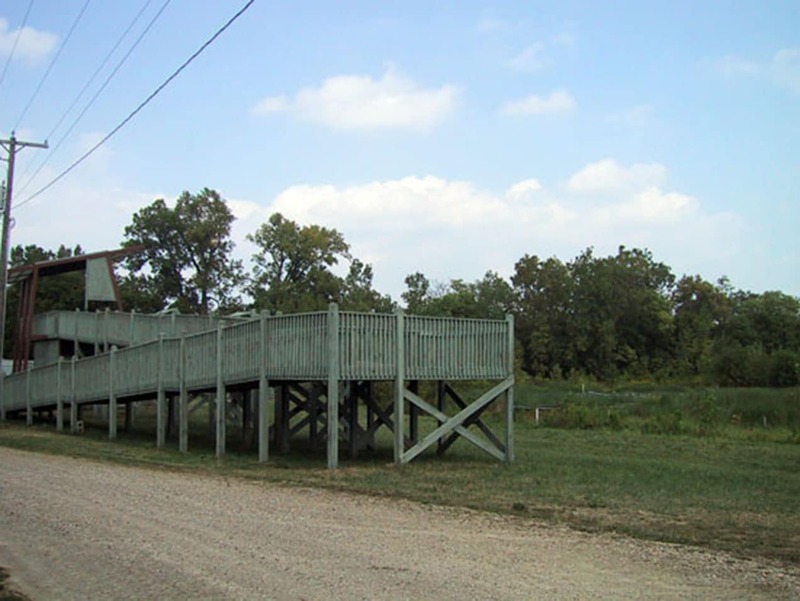 In the 1990’s, Dr. William Mitsch of the Ohio State University and George J. Igel & Co., Inc. partnered to build a working wetland and science building on The Ohio State University campus. 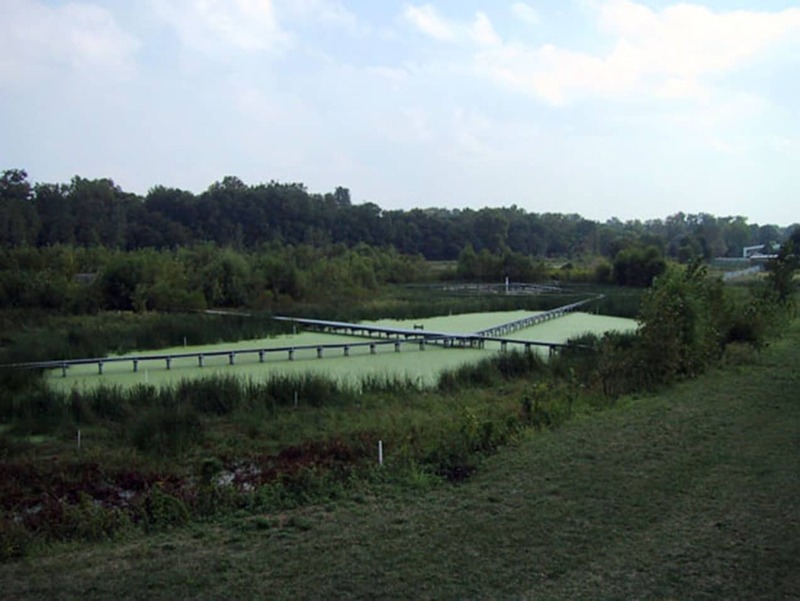 The company has also built over 3,000 acres of wetlands on a design-assist basis. 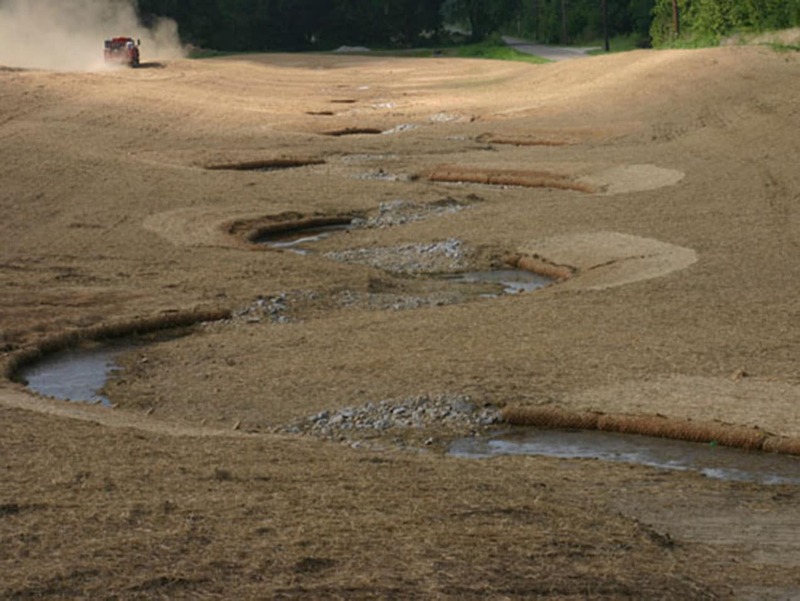 The advent of stream mitigation has ventured Igel into creating "riffs, coreoffs, log jams, stilling basins and hilts" for environmentally friendly ditches. 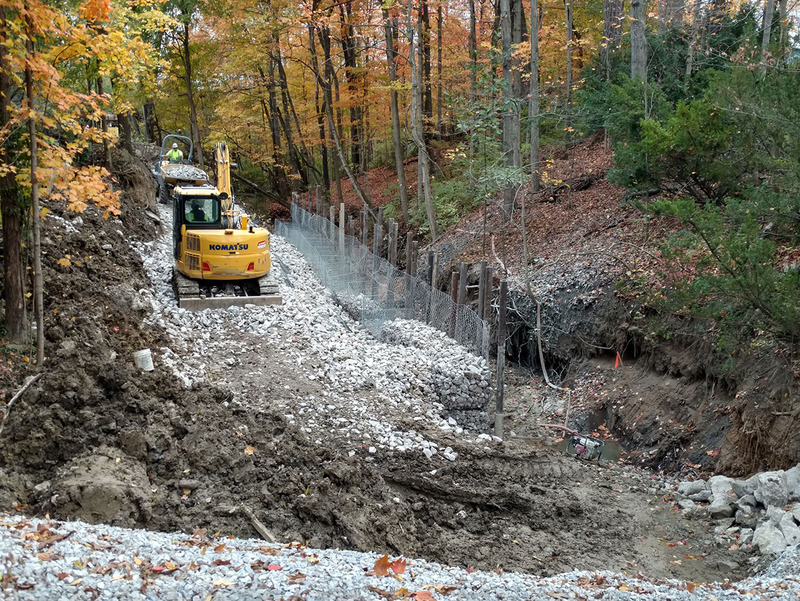 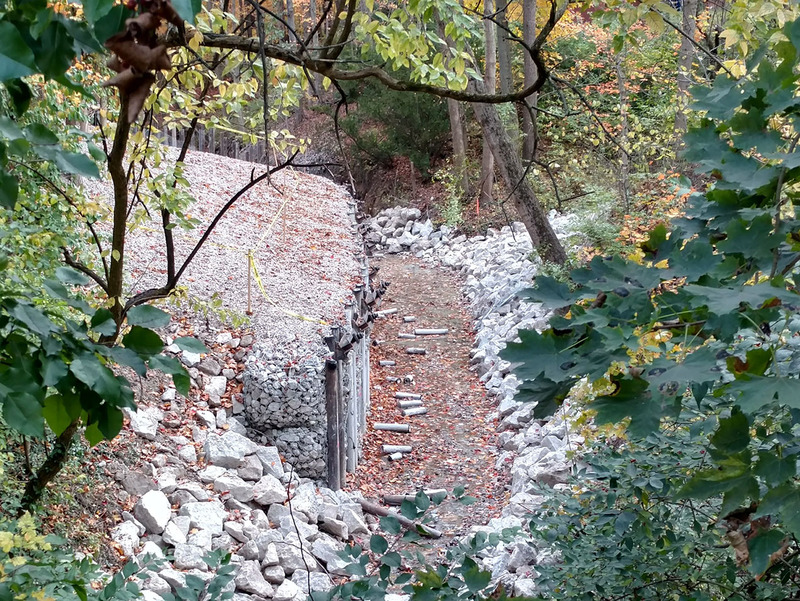 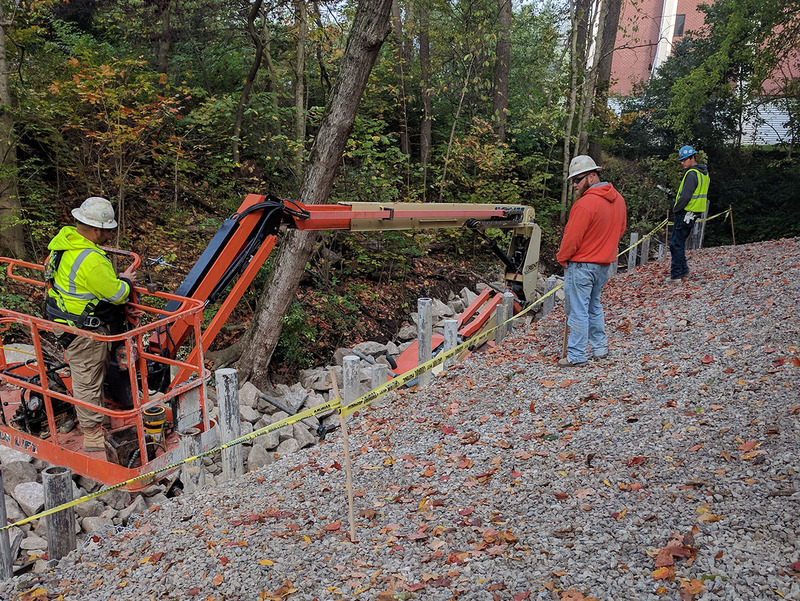 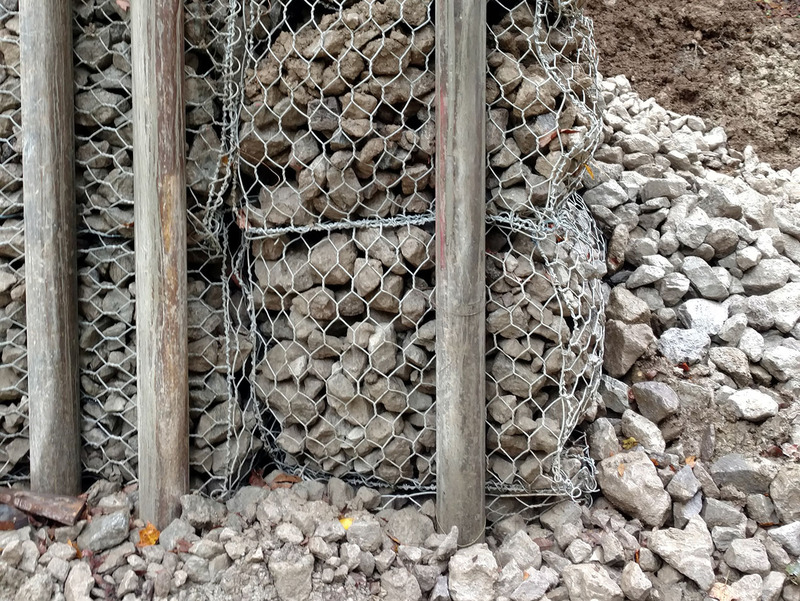 The company performs erosion mitigation using gabions, earth retention and rip rap to control unwanted and structurally damaging erosion.